Jeff is an experienced litigator who finds solutions for clients involved in corporate and commercial disputes. 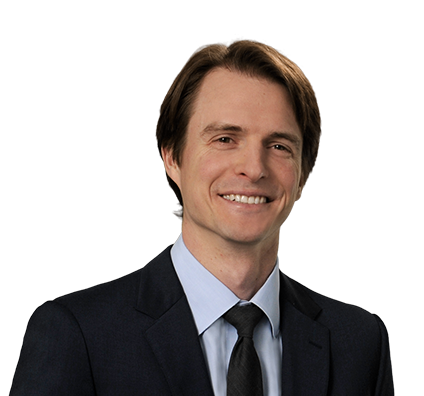 He has represented clients in both state and federal court in cases involving claims for breach of contract, business torts, fraud, construction defects and cannabis law. He has also represented clients in administrative proceedings before government agencies, including enforcement and licensing hearings. In addition to experience at the trial level, Jeff has a particular interest in appellate work. A skillful writer, he enjoys addressing complex legal issues with arguments that are straightforward and easy to digest. He has worked on appeals at the Colorado Court of Appeals, the Colorado Supreme Court, and the U.S. Court of Appeals for the Tenth Circuit. He has also represented clients involved in appeals from administrative decisions under C.R.C.P. 106(a)(4). Represented nationwide media company in successful preliminary injunction proceeding involving claims against former employees for theft of trade secrets and breach of duty of loyalty. Obtained dismissal of defamation claims in federal court against corporate executive for defamation, trade libel and tortious interference with contract. After client corporation was sued by plaintiff for over $800,000 for breach of contract, successfully negotiated settlement agreement that included zero liability for client, and forced plaintiff to make payments and confess judgment. Briefed successful motion for attorney's fees for general contractor in construction defect litigation against subcontractor and surety, resulting in an attorney's fee award of more than $500,000. Jeff spends most of his personal time enjoying Denver with his wife and two young children. 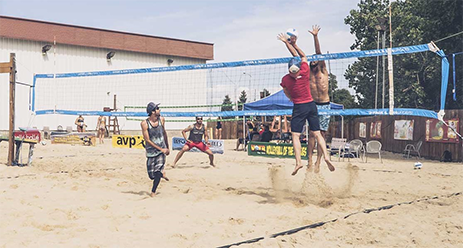 He played indoor volleyball in college, and now plays sand doubles tournaments throughout Colorado. He supports Glasgow’s finest, Celtic F.C. 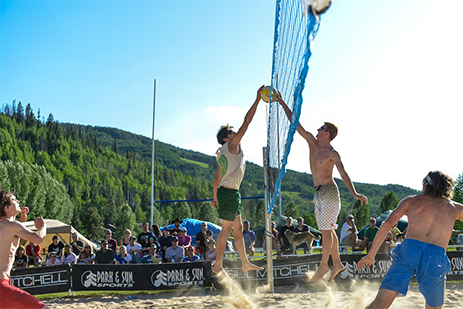 An indoor volleyball player in college, Jeff now plays sand doubles in Colorado. One of Jeff's Colorado sand doubles tournaments in action.